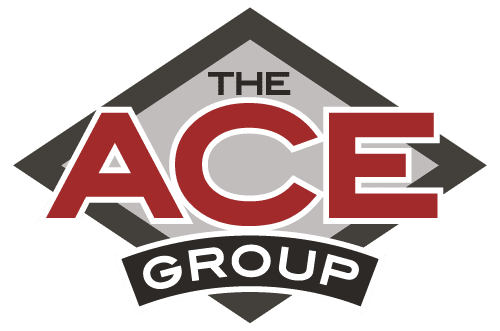 ACE has partnered with GAP insurance providers to cover a vast range of consumer and dealer needs. Programs to cover terms from 96 months to buy here pay here we have you covered. Our GAP providers will protect your customers against financial loss in the event the vehicle is declared a total loss due to theft, collision, fire or any insured peril. Having GAP waives the difference between the outstanding loan balance as of the date of loss and the primary insurance settlement.